New Horizons celebrates its name change during a sod-turning ceremony this past Sunday. The former Cornwallis Street Baptist Church will now be known as New Horizons Baptist Church. Members voted on the new designation, which still needs to be approved by the Registry of Joint Stocks, after service this past Sunday. “The intent of the name change is to identify ourselves by a name that better reflects the church’s values with an eye to the church's work in the future,” senior pastor Rhonda Britton states in a press release announcing the news. 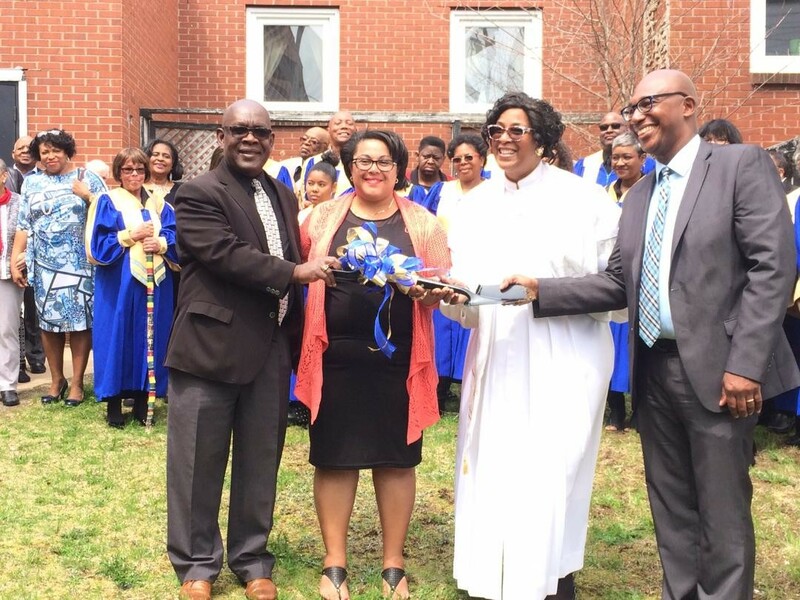 The historic Cornwallis Street Baptist Church celebrated its 185th anniversary last summer. 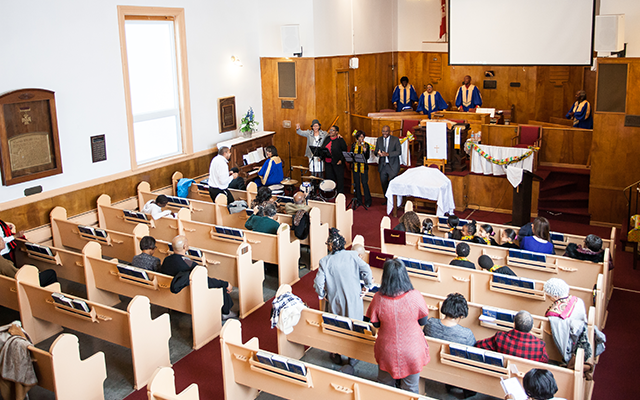 The historic north end place of worship was founded in 1832 and has long been a vital resource for the African Nova Scotian community. But in recent years, the namesake of the street on which the church still stands has faced increased scrutiny about his violence towards the Mi’kmaq nation. Former governor Edward Cornwallis infamously issued a proclamation for Mi’kmaw scalps the same year he founded the city of Halifax. Last year, in recognition of its ongoing collaborations with Indigenous communities and the church’s history of addressing social injustice, members at the Baptist Church’s annual meeting passed a motion to change their name. Cornwallis’ history is still attached to the north end street and south end park that both bear his name, and the statue forged in his image that's currently hidden away in a secret location while HRM figures out what to do with it. New Horizons celebrated its name change on Sunday with a sod-turning ceremony to kick off the building’s planned renovations, which are scheduled for later this summer.